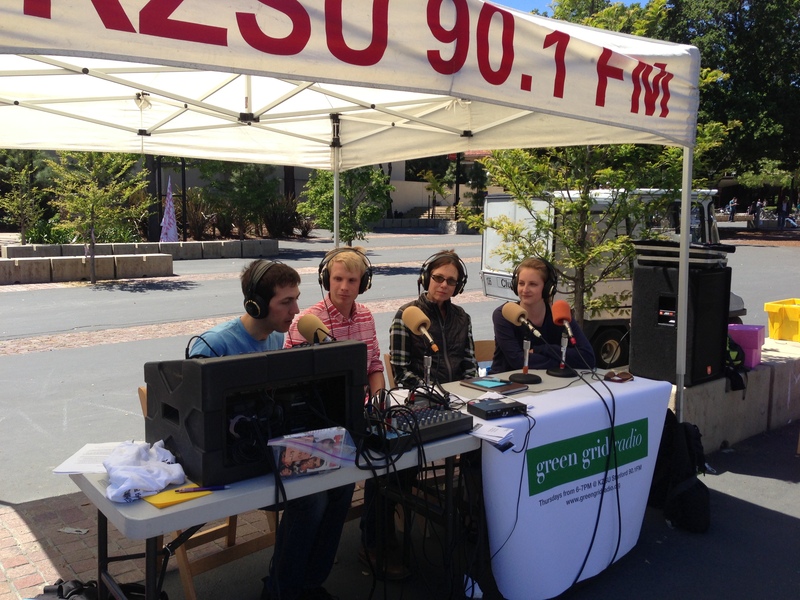 The GGR team has partnered with and supported sustainability-related events on Stanford’s campus, like the Stanford Energy Showcase, the Earth Day Sustainability Festival, and eARThbeat. All breaking announcements and press stories shared on twitter (@greengridradio). 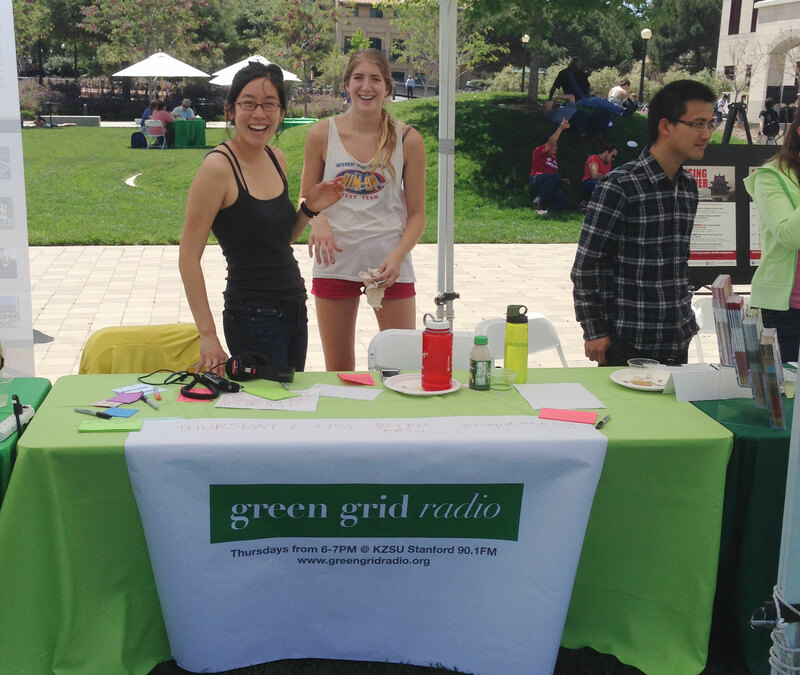 Want to be on the show or want to get in touch with the Green Grid Radio team for press-related purposes? Email adam [at] greengridradio [dot] org.